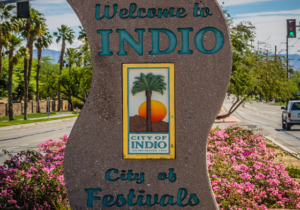 Indio, CA – Dunkin’ Donuts, America’s all-day, everyday stop for coffee and baked goods, has announced the opening of its first Coachella Valley location. The new Indio restaurant, located at 42225 Jackson Street, Building “J,” will open its doors to guests at 4 a.m. on Tuesday, Oct. 11. The official ribbon cutting ceremony will be at 8:00 AM. The restaurant will provide an array of iconic food and beverages, such as fresh-brewed hot and iced coffees and teas, lattes, delicious baked goods, sandwiches and more. To kick-off the Grand Opening celebration, the first walk-up guest and drive-thru customer will each receive $250 DD Perks® gift cards. In addition, some guests will receive a Dunkin’ Donuts tote filled with fun branded swag and coupons to local businesses. Additional Grand Opening festivities will include free samples, DD Perks® gift card giveaways and the opportunity to take photos with beloved brand mascot, Cuppy. The new Indio location, a DD Green Achievement™ restaurant, includes energy- and water-saving features such as LED lights, high-performance windows and low-flow faucets. 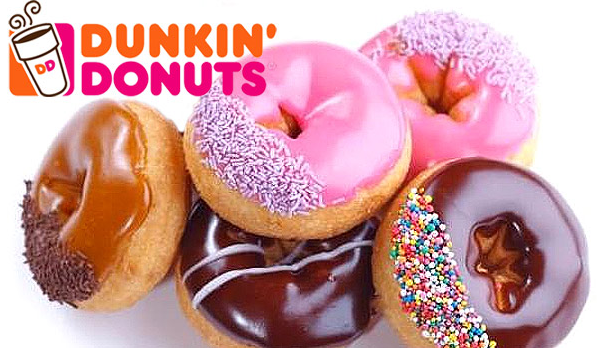 DD Green Achievement is Dunkin’ Donuts’ sustainable restaurant program for U.S. restaurants that helps franchises build new eco-friendly and energy efficient locations.